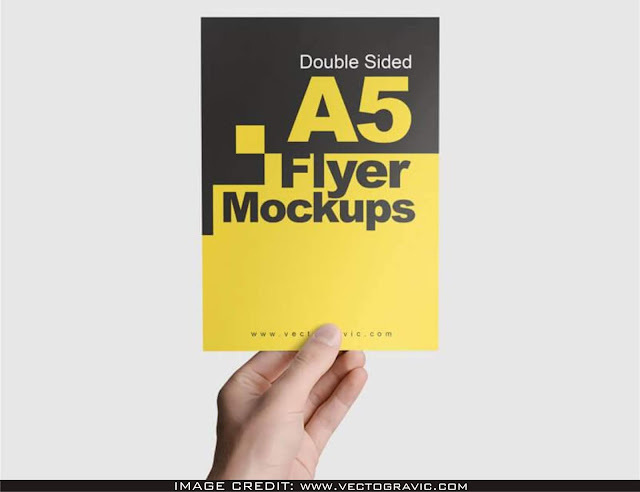 Double Sided A5 Flyer Free Mockup. 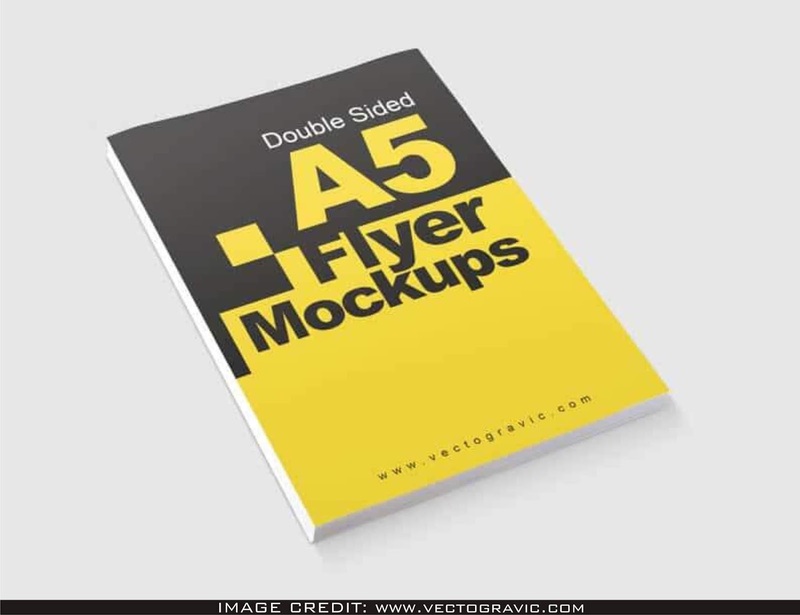 Free photoshop mockup to give a lift to your designer life. 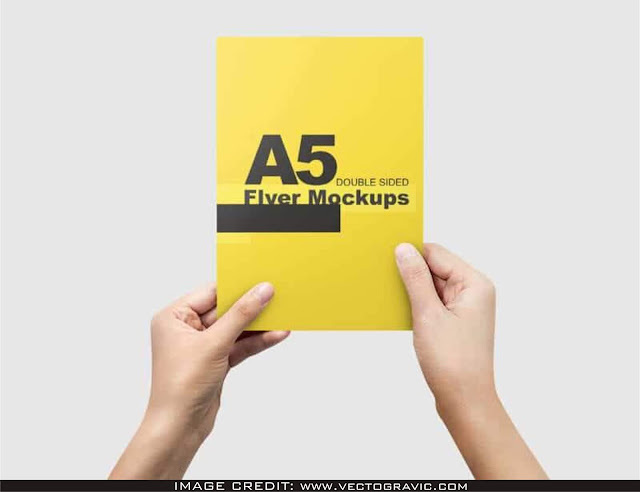 You can download this amazing free psd mockup from Vectogravic. Effectively add your very own design artwork to this empty mockup and amaze your designer fellows.